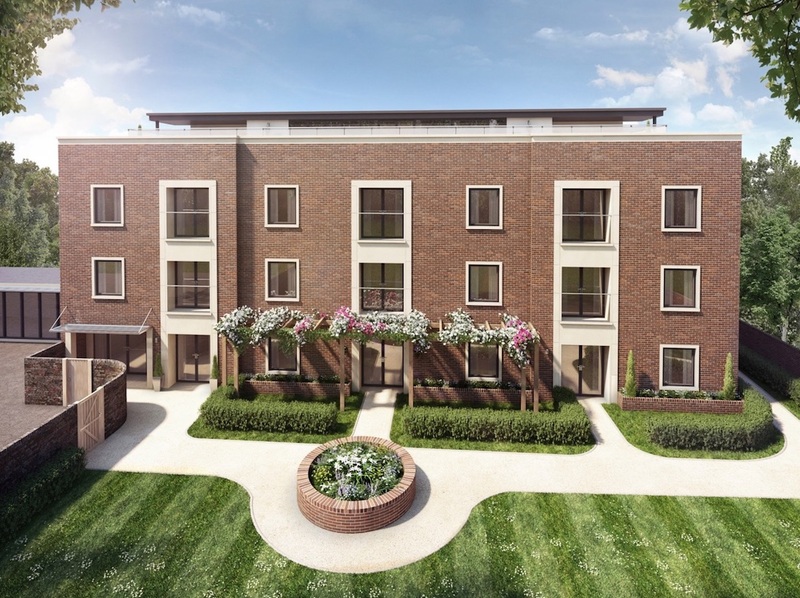 Northvale Construction Ltd. has been chosen as the Design and Build contractor for the construction of 19 assisted living apartments for the charity Jewish Blind and Disabled. Work has recently started on the site which adjoins the existing assisted living facility, Cecil Rosen Court, in Bushey, Hertfordshire. The new building is to be connected to the existing Cecil Rosen Court with a glazed link structure at ground level, so the construction team has the challenge of constructing the new building whilst ensuring that the health and safety of the residents of the adjoining facility is not compromised. Moxley Architects designed the scheme for Jewish Blind and Disabled, and have now been novated to Northvale for the construction phase of the project. Completion is expected in the summer of 2018.